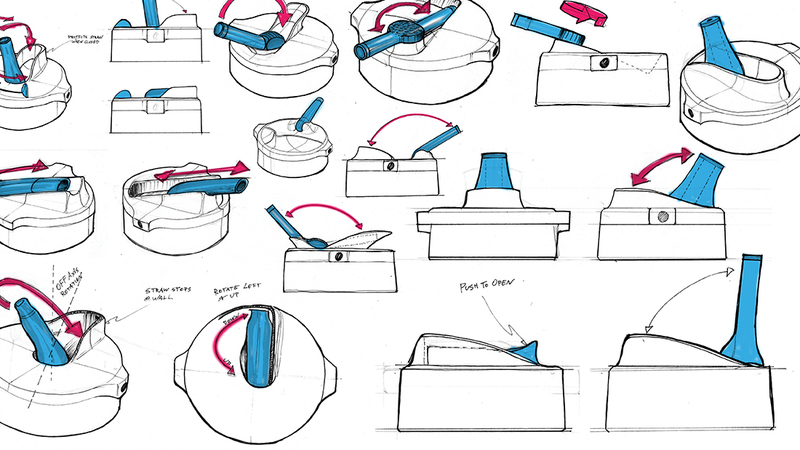 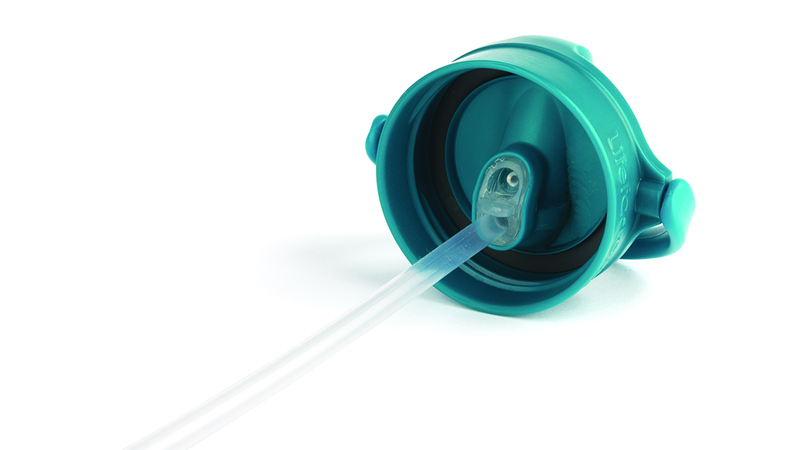 The Active Cap was developed to improve upon the existing Lifefactory’s straw cap. 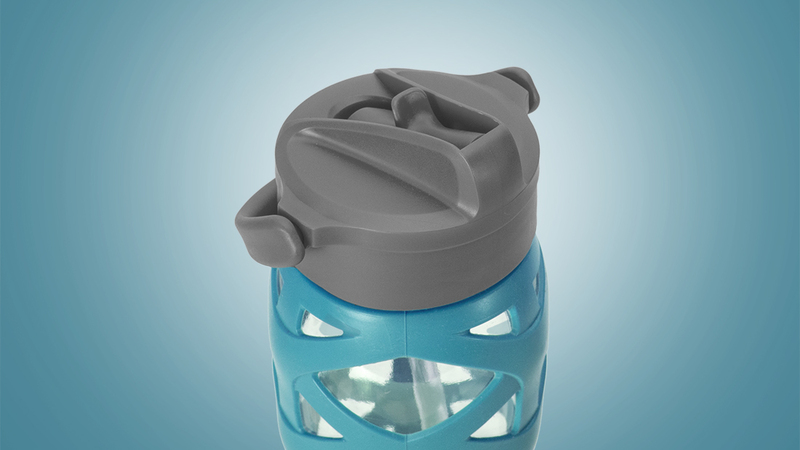 The design criteria for this project was to develop a bottle top that was leakproof, quick to access, and easy to drink from any angle, all while working within the strict client approved material sets. 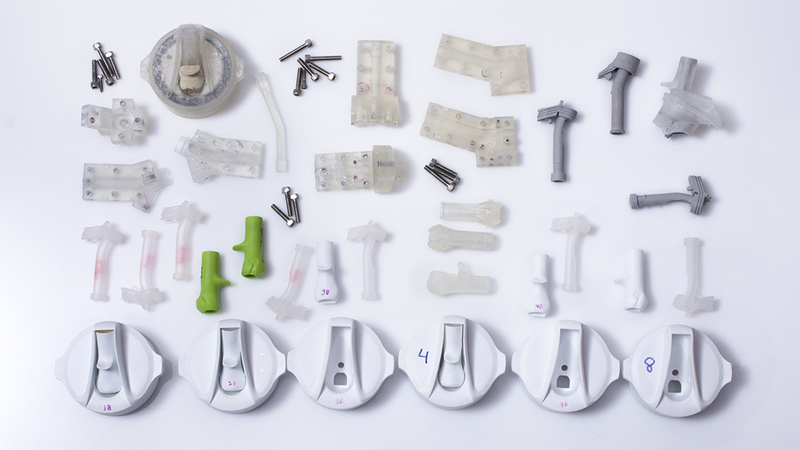 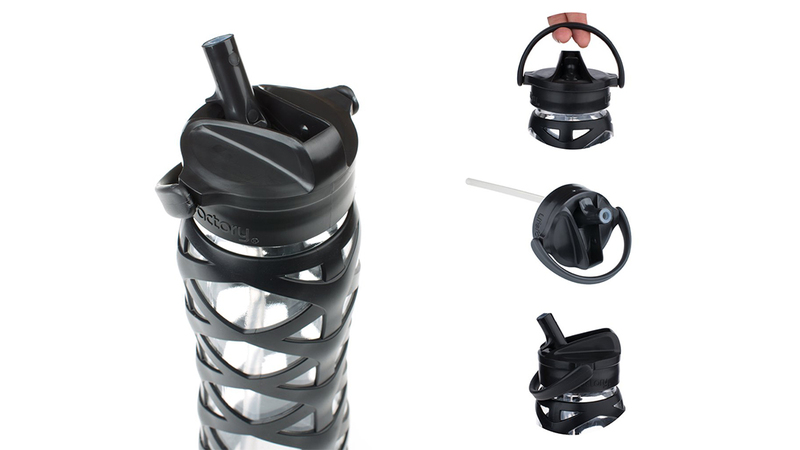 We used the material properties of silicone to achieve an easy opening experience, and allowed for rotation in all directions to make drinking easy during your active life.